IBM announced Wednesday that it will provide a modified version of an IBM Watson system to Rensselaer Polytechnic Institute, making it the first university to receive such a system. The Watson system will enable upstate New York-based RPI to find new uses for Watson and deepen the systems’ cognitive capabilities, IBM says. RPI will extend Watson’s reasoning and cognitive abilities to finance, information technology, business analytics, and other areas, IBM says. 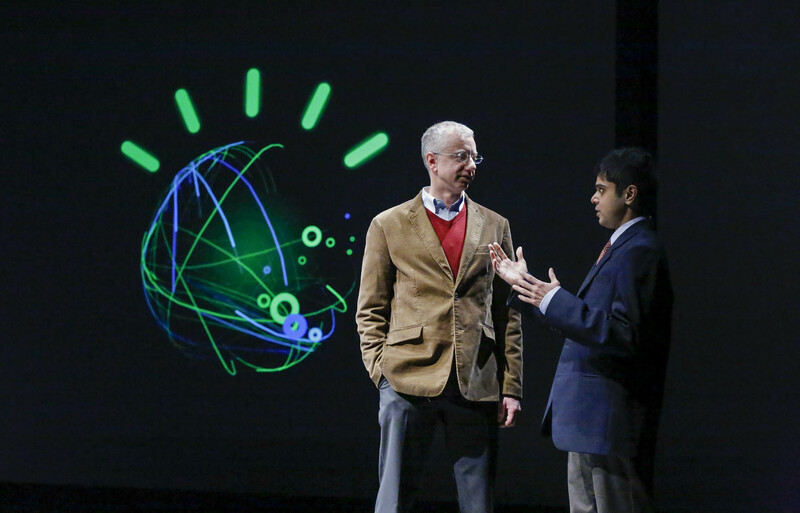 Until now, IBM has focused Watson mainly on healthcare and finance. Watson as enabler of 2 million future jobs? The Watson system at Rensselaer will have 15 terabytes of hard disk storage*, roughly the same amount of information as its Jeopardy! predecessor, and will allow 20 users to access the system at once. “Access to the Watson system will enable new research in cognitive computing as it relates to a diverse range of scientific and engineering fields, and the experience of working on Watson will give our students an advantage as they compete for the best jobs in Big Data, analytics, and cognitive computing,” said Rensselaer President Shirley Ann Jackson. Gartner, Inc. estimates that 1.9 million Big Data jobs will be created in the U.S. by 2015. This workforce — which is in high demand today — will require professionals who understand how to develop and harness data-crunching technologies such as Watson, and put them to use for solving the most pressing of business and societal needs. As part of a Shared University Research (SUR) Award granted by IBM Research, IBM will provide Rensselaer with Watson hardware, software and training. The ability to use Watson to answer complex questions posed in natural language with speed, accuracy and confidence has enormous potential to help improve decision making across a variety of industries from health care, to retail, telecommunications and financial services, IBM says. Several key members of IBM’s Watson project team are graduates of RPI, which was one of eight universities that worked with IBM in 2011 on the development of open architecture that enabled researchers to collaborate on the underlying QA capabilities that help to power Watson. IBM is also a key partner of the Rensselaer supercomputing center, the Computational Center for Nanotechnology Innovations, where the Watson hardware will be located.